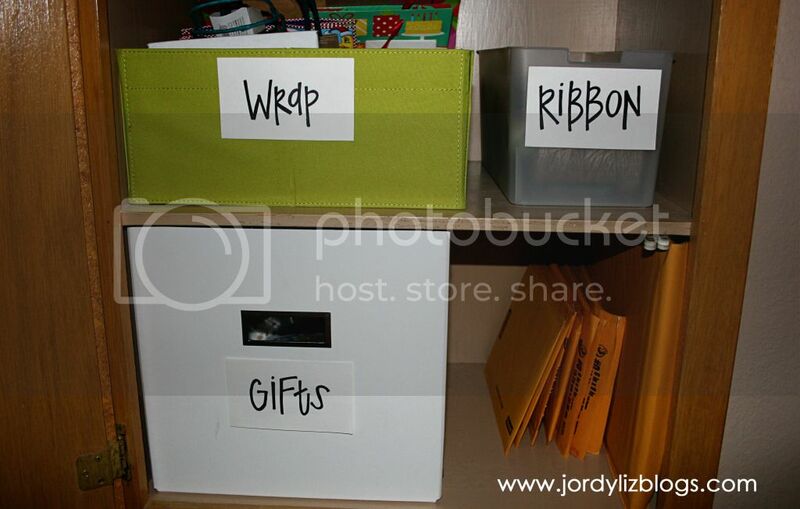 Jordy Liz Blogs: Organizing Life: Gift-giving. 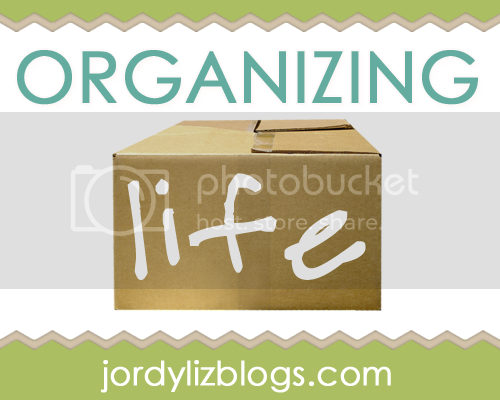 As we gear up for Organizing Life to kick off next Tuesday, I'm sharing about a couple of areas in which I try to keep us organized. Last week, I talked about how I organize our calendars. This week, I'll talk about how we organize our gift-giving. Before I met Chris, I sent birthday and Christmas gifts to my mom, dad, sister and brother, and a few friends. After Chris and I got married, that list grew to include a mother-in-law, three sisters-in-law, three brothers-in-law, four nieces, and four nephews. Among birthdays, Christmas, Mother's Day, and Father's Day, that's a lot of gifts. Fortunately, I love giving gifts. I love the process of finding the perfect gift and I try to put a lot of thought into each one. Budgeting for gifts: Chris and I set a budget early on for each category of gifts. We have an amount we'll spend on Mother's Day and Father's Day. We have an amount to spend on nieces and nephews for birthdays and Christmas, keeping in mind they are still young and easy to please. 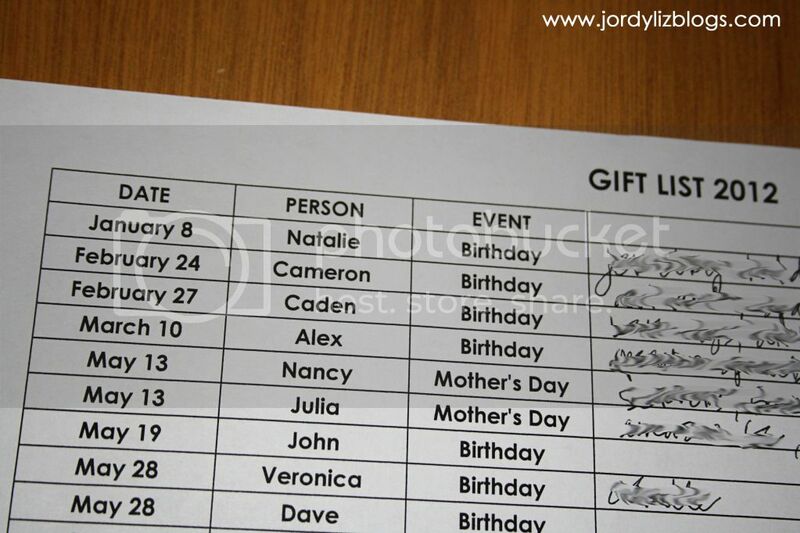 We have an amount for sibling's birthdays, regardless of their age. And we have an amount for what we spend on each family member at Christmas, keeping it equal across the board. By setting this from the beginning, it cut out the "fairness" of spending more on one family than another. This also keeps us in check from going overboard when we find the perfect gift. If it has a high price tag, but it is too good to pass up, we combine them into a gift that can be used for both their birthday and Christmas, for example. Buying the gifts: About a year or so ago, I started buying gifts ahead of time if I happened to stumble upon the perfect gift and/or a great deal. Not only does this spread out the expenses so we aren't dropping hundreds of dollars all in December for Christmas, but it also makes our list much more manageable. In fact, I already have a Christmas gift checked off the list as well as two birthdays that aren't for at least six months. Storing the gifts: I keep all of the gifts in a hall closet with a list on the inside of the door to keep me in check. It is organized by date, then person, then occasion. 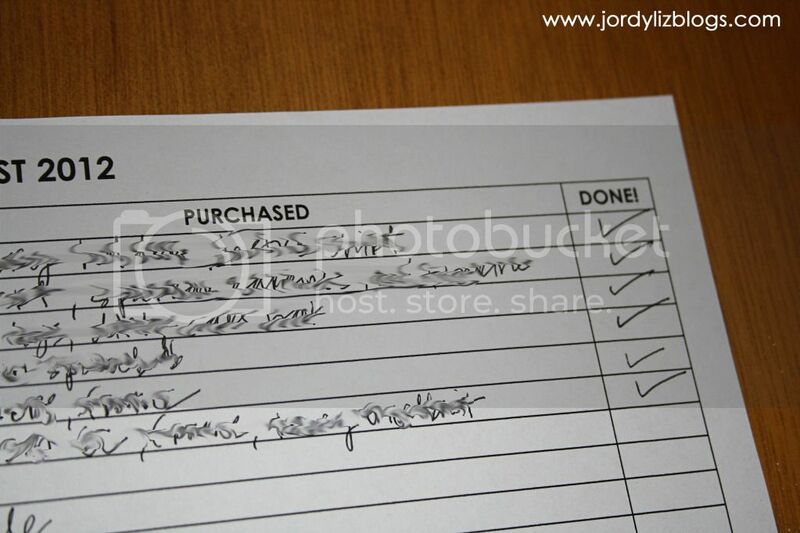 There is a spot to fill in what I purchased for them, and then a space to check off if I am done purchasing everything for the gift. Then, I can just shop from the closet! No make-up or getting dressed required. I can also keep this list for next year to refer to as I start the gift-giving all over again. Along with the box of gifts, I have a box for ribbon and a box for gift bags and tissue paper. I keep the wrapping paper in a closet around the corner. All Christmas gift wrapping is tucked away until December. I also keep some padded envelopes at hand in case I need to send a small gift in the mail. Here's the list in all its glory. 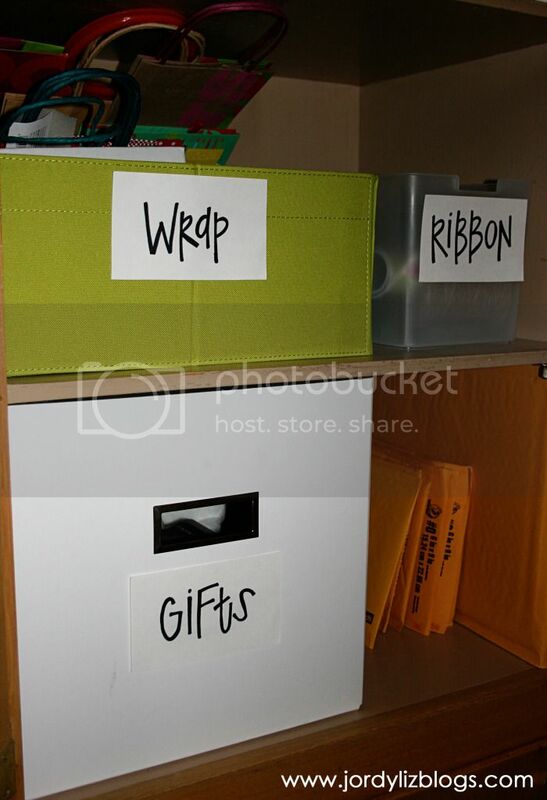 How do you organize the gifts you need to buy? What a great idea - a master list! I usually just check the calendar - all of the birthdays are written in red and I start hunting about a month out... but this is so clear and concise. Stealing it! Hello there, it's a pleasure to meet with you!! Such a creative minded person you are and I'm very delighted to learn unique gift giving ideas from here. Thanks for nice sharing. Thanks for stopping by, Mellina! I hope you come back and join us in this series.